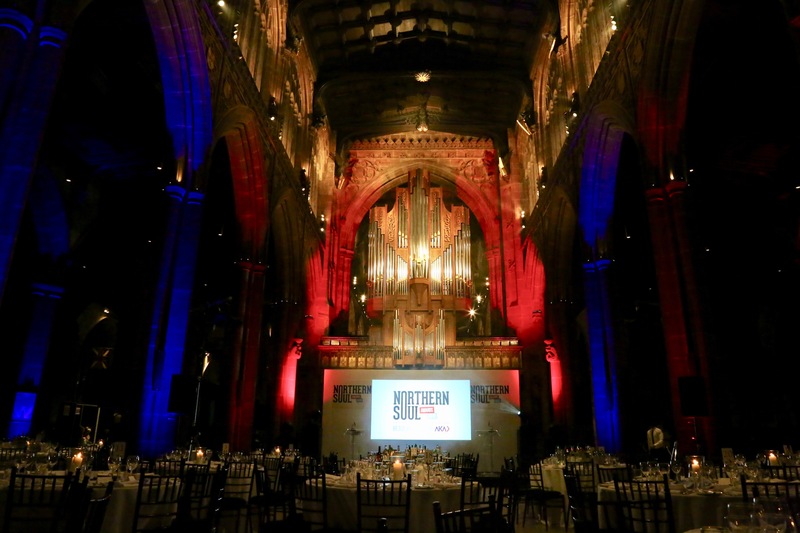 The Northern Soul Awards 2018 took place at the stunning Manchester Cathedral on November 15. The awards were created in 2017 to celebrate and reward exceptional culture and enterprise in the North of England, including theatres, productions, venues, small and large businesses, entrepreneurs, galleries, restaurants, publishers and many other projects and companies. A whole host of lovely folk from across the North dressed in their finest and headed to one of Manchester’s most iconic buildings for an unforgettable night out. It was an evening of enormous fun and creativity, from The Animato Trio performing classical renditions of Northern tunes during the drinks reception to our Poetry Correspondent, Wendy Pratt, delivering a rousing performance of What I Mean When I Say I’m a Northerner, a poem specially commissioned for the Northern Soul Awards. And who can forget our fantastic host, Lucy McNamara? As the night ended, a stonkingly good Northern playlist from our writers and resident DJs, Damon Fairclough and Andy Murray, rang out across Manchester Cathedral. We raised hundreds of pounds with our charity raffle in aid of Volition which opens up job opportunities for unemployed people. You can find out more about it via this link. This year, we also wanted to raise our glasses to exceptional individuals and organisations across the North of England. 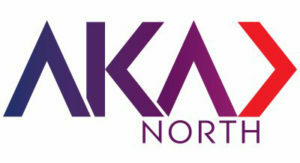 Northern Soul spent months looking for nominations for its Top 50 Great Northerners, sponsored by Manchester Cathedral. It was fantastic to see so many of the Great Northerners together on stage. We think you’re all amazing. It was also an evening of great warmth and reflection. It’s been a strange old year, both globally and locally, and the night was a testament to the determination, compassion and sheer tenacity of Northern organisations and individuals. Prizes were awarded in 14 categories with a special accolade for the ‘Northern Soul’ of the Year. Entries were so strong that our judges awarded a number of Highly Commended Awards and made Special Mentions in several categories. Congratulations to all those who entered, were shortlisted and those who won. It was a room packed full to the brim of Northern Souls. Here is our list of winners, along with the Highly Commended and Special Mentions for each category.